Robert Masello has risen up to the top tanks of my must-read authors, who can skillfully interweave historical fiction with mystery and intrigue. I admit to not having read this author before, but that is soon going to be rectified. 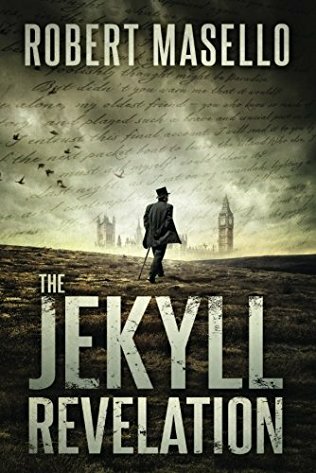 An enticing mix of history, horror and literary, The Jekyll Revelation by the best-selling author of Einstein Prophecy caps off a good year of reading for me, 2016 and is definitely one of my favorite works this year. 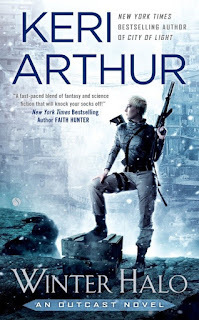 I have already been crooning about my die-hard love for Blake Crouch - His latest, Dark Matter - a twisted dark pretzel of a delightful science-fiction thriller was the icing on a noteworthy career full of glorious books. I first came across him before Wayward Pines became a TV Series. And now this - Good Behavior hit the small screens across America on TNT a month back and is raking up the TRP's, purportedly one of the best shows after Southland. I picked up the collection of three novellas after I came across this news but hey, it's a rule now! Anything Blake Crouch, sign me up for the ride baby! This man sure knows how to write a thriller, get your blood pressure roaring and ratcheting up the tension to levels often sharp enough to cut diamonds. Jakkattu Series gets off to a fantastic start with this blistering action-packed alien contact story set in a dystopian earth featuring two remarkably gutsy female leads, rebelling against the ruling tyrants. I confess I haven’t read the prequel stories, Avendui 5ive set in the same world or the earlier works of PK Tyler. But when I got a review copy, my interest was piqued by the “Margaret Atwood of the indie scene” comparison. And after having rushed through this one, I am definitely looking to reading anything else from her. A year, when xenophobia has been termed as the word of the year by Dictionary.com, this book truly brings out a different dimension to that word. 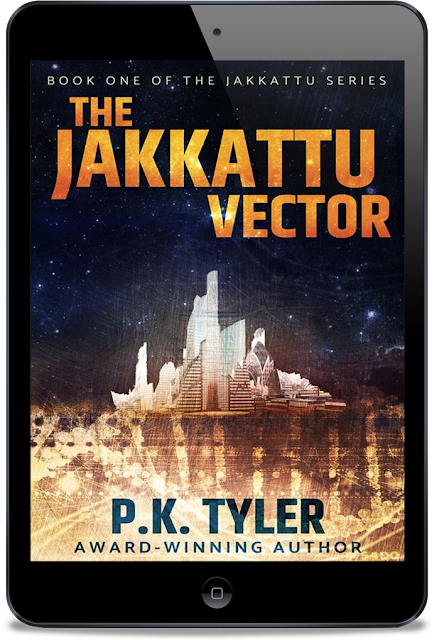 A startlingly original novel, The Jakkattu Vector is the first in a series that chronicles a disturbing contact story of aliens arriving on a ravaged earth destroyed by environmental disasters, but with veiled intentions and genetic experiments that go horribly wrong.